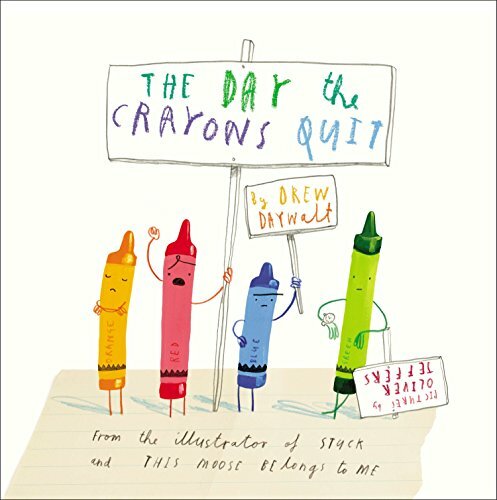 Amazon has the The Day the Crayons Quit marked down from $17.99 to $9.73 with free shipping. That is 46% off retail! My kids love this book!